Since 1907, the City-owned property at 606 & 700 S. Good Latimer Expressway been home to a coal storage unit, car wash, repair shop, parking garage and filling station. 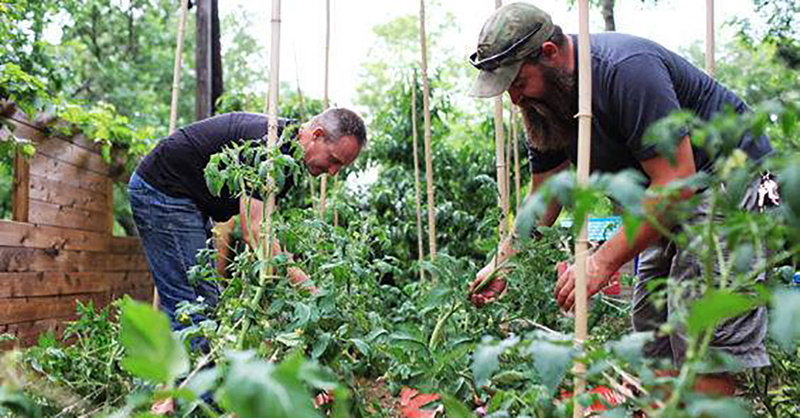 But a year from now, the property could be a working farm helping veterans find their roots. 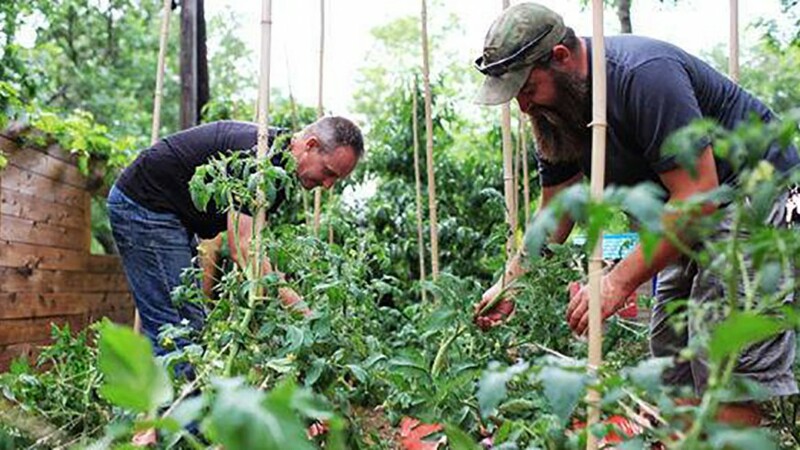 FARM provides agricultural and recreational therapy and professional medical treatment for at-risk veterans to help them re-integrate into society and discover a new sense of purpose. A portion of all produce grown will be donated to the Food Bank and local non-profits. 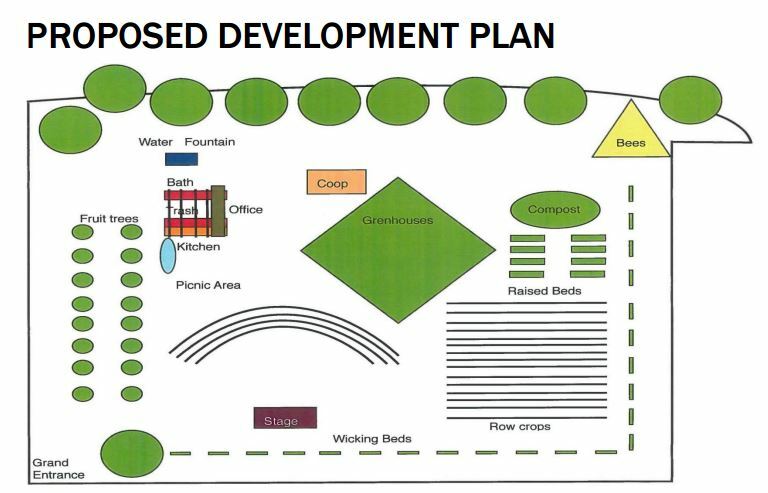 The farm would also provide school tours, classes on growing, nutrition, aquaponics, hydroponics, composting, rainwater harvesting, orchards and gardens. 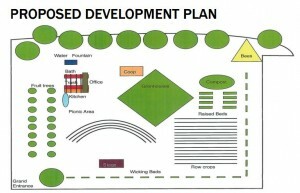 For more information on the proposal click here. To read more about FARM click here.